December means peak business for many restaurants, and with that can come peak exhaustion for restaurant employees who are taking care of guests. “Be empathetic to your team,” says Rusty Jordan, general manager of The Meatball Shop in Williamsburg, Brooklyn. 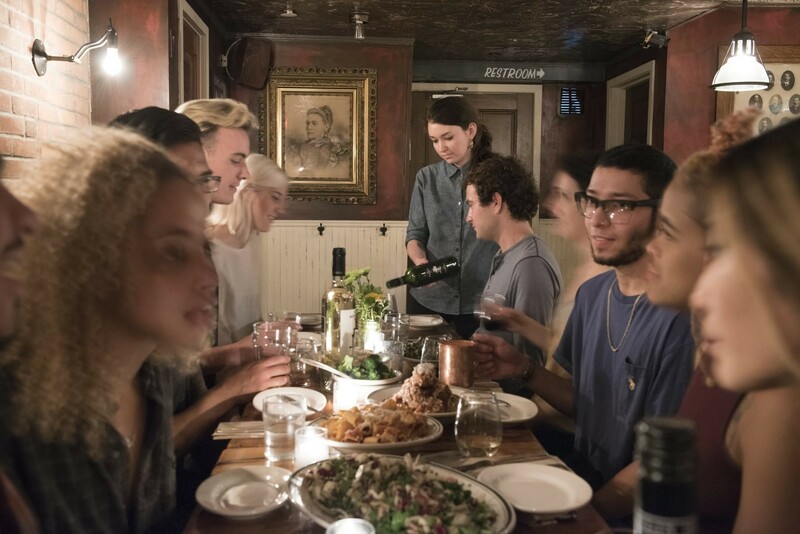 “They might be missing out on spending time with their real family during the holidays.” The Meatball Shop, like many restaurants, operates 362 days a year, meaning the staff has very little downtime. But, as the leader of a very busy restaurant team, it’s Jordan’s job to make sure that the staff is performing at the highest level, while also ensuring that the experience feels extra special for guests. “Going out is the event—it’s not something everyone does every night,” says Jordan, emphasizing the importance of premium customer service during the holidays. Here, he shares his thoughts with the Bento team on how to keep everyone's spirits bright. 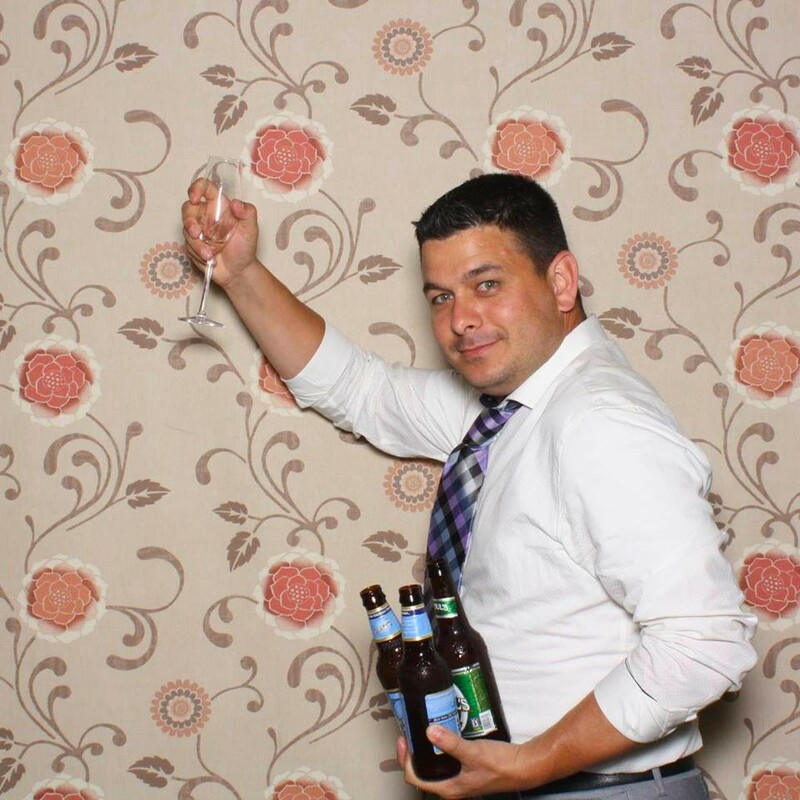 Photo of Rusty Jordan, general manager of The Meatball Shop in Williamsburg. You’re only as strong as your team. Trust them. At the end of the day, you can’t be everywhere at once. “I’m only as strong as my team—I have to hire people who are going to do the right thing,” says Jordan. Be thoughtful about who you ask to join your team, and then put your trust in them. Empowering your staff not only takes pressure off of you, but it also encourages them to tackle any challenge, particularly the bustling holiday season. 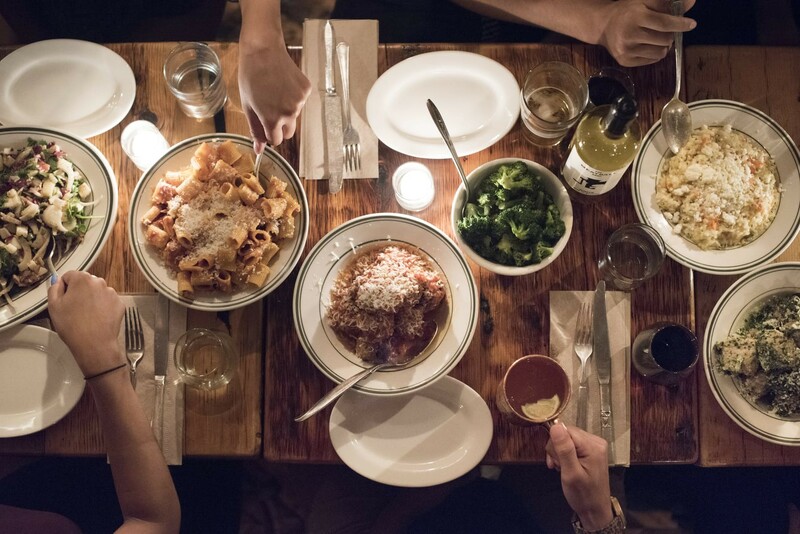 A family style meal at The Meatball Shop. Every season at The Meatball Shop, the team lets the scheduling manager know what holiday they want off because Jordan runs scheduling on a first come, first serve basis. “If I have conflicts where too many people want to take the holidays off, then adjustment is needed. We try to give our team the days off that they want, but if you get one holiday off, you’re probably not going to get the other holiday off too,” Jordan explains. He also tries to avoid having anyone work every holiday while others take off. “It’s not fair to the people that live in NYC. I leave it up to them to be good teammates if they want to help out, but ultimately, you don’t want the same person working every shift.” Make sure there’s a balance on the schedule and everyone is pulling their weight to avoid exhaustion and any staff tension. The lively atmosphere inside The Meatball Shop. Holiday season or not, The Meatball Shop strives to keep the vibe inside the restaurant upbeat, not only for their guests, but for their staff, too. “I’m fortunate to have a really good team of people who enjoy coming to work. We have cool guests and we listen to great music,” says Jordan. Changing the perspective of your team to make them feel like they’re part of the experience can make a huge difference. “We try to make it fun—it’s not your typical workplace where you’re dreading coming in,” says Jordan. Maintaining a positive atmosphere is crucial because the way your staff feels translates directly to the guest experience. Jordan stresses the importance of empathy: “The way your team is treated and how they act trickles down to the guest. So it’s important to stay positive and remember that you can work and still have fun. It’s all about caring for your fellow man,” Jordan says. During this festive time of year, guests are seeking an extra-special experience. Empower your employees so that they can deliver the absolute best—remembering that hospitality is, first and foremost, a people business.